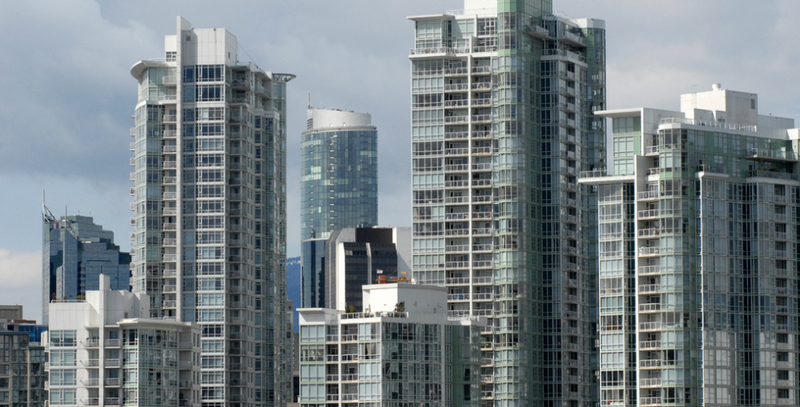 After the city implemented it for the first time last year, approximately $30 million will be collected as a result of Vancouver’s new Empty Homes Tax, announced Vancouver Mayor Gregor Robertson on Monday. “Vancouver’s been at a near-zero vacancy rental rate for many years now and that means it’s unacceptable to have a home sitting empty… when so many people are looking for a place to live – particularly trying to find a place to rent,” he said. In total, Robertson said 183,911 declarations were submitted, which he noted, is 98.85% of all residential properties. The Empty Homes Tax is based on 1% of the assessed taxable value of the property. The median dollar amount of tax paid to date is $9,900, with payments ranging from $1,500 to over $250,000. Properties for which an Empty Homes Tax declaration was not received by the due date have been deemed vacant and property owners will be charged a $250 penalty. Late or unpaid payments are also subject to a 5% penalty. If a payment is not submitted by December 31, 2018, the Empty Homes Tax will be added to the homeowner’s property tax account. Any unpaid balance on the tax account after the due date will result in a 5% penalty being charged. Interest is also charged on the balance owing after the first year. At the end of three years, if the taxes are still outstanding, the property is publicly auctioned at a tax sale to recover the taxes owing. Revenue from the tax will be targeted at affordable housing initiatives and the city is inviting public input on specifically what initiatives or projects the funds could be put towards. “Some examples could be keeping our winter shelters open longer, putting more money into the rent bank – which protects people who are at risk of being homeless – encouraging more legal or secondary suites, or the city buying more land by the city to build more affordable housing on,” said Robertson.